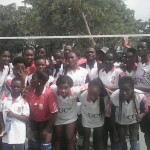 The 24th edition of the Ghana University Sports Association (GUSA) games came to an end today at the University of Education, Winneba north campus and the defending champions, UCC retained their trophy after annexing 25 gold medals as against 21 for the host, UEW who gave a good account of themselves in the various disciplines they competed in. 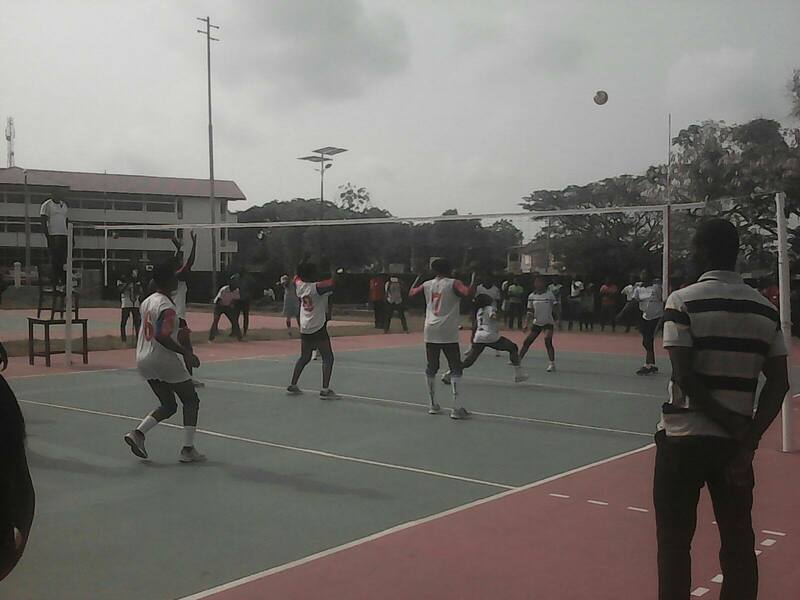 The major highlights for the last day were the volleyball women final game which was between UCC and UEW. 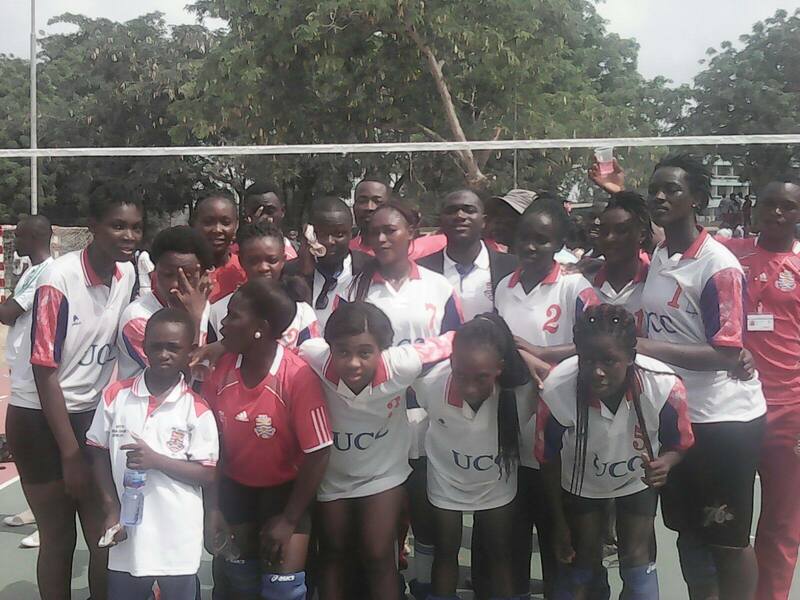 It was a keenly contested game but the women from UCC were too strong for their UEW counterparts who succumbed to a 3:1 defeat and thus picked the silver medal for their efforts on the day. 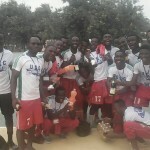 UCC soccer men also retained their trophy by thumping the whipping boys in the competition, UMaT 4:0. 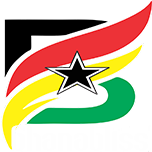 UG also clinched gold in men’s basketball as they account for UPSA in the final game. 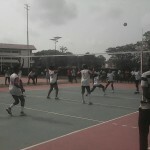 UEW men also picked the gold medal in the volleyball competition. 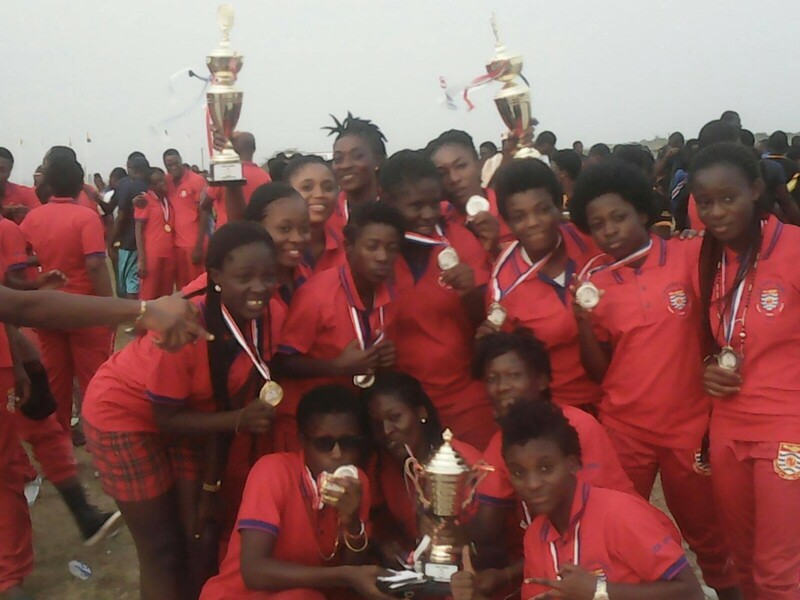 UEW women also beat UG 2:0 in the last soccer game to go home with the gold medal. 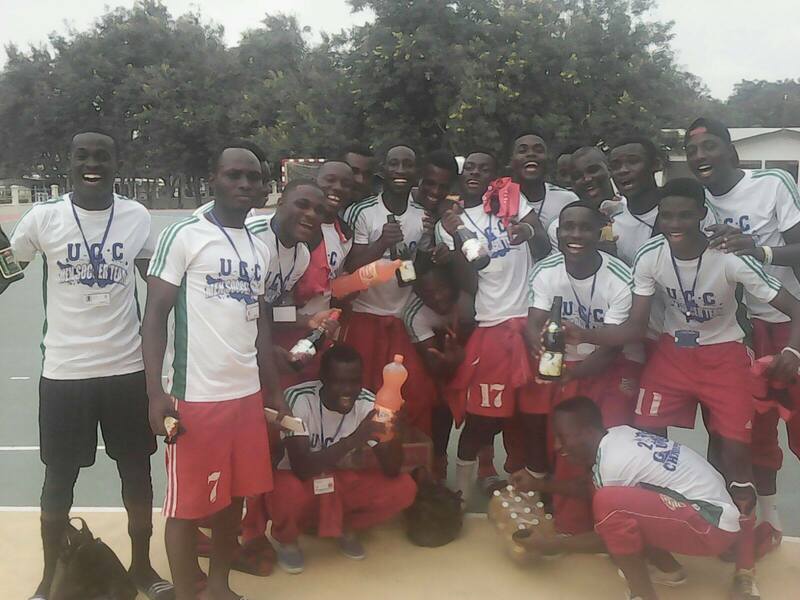 UEW men also accounted for UDS 4:1 on penalties after a barren game in regulation time to pick the silver medal for their efforts in the competition. 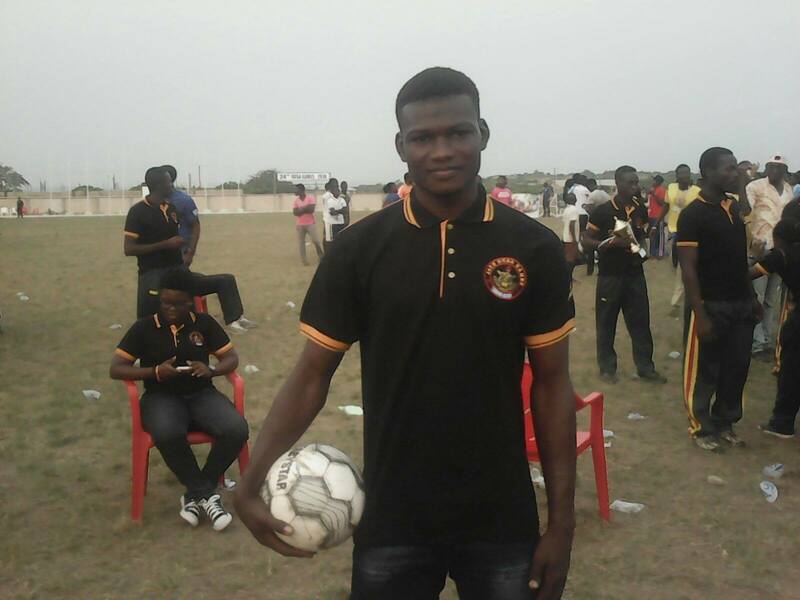 In the men soccer competition, Samini Salifu from KNUST emerged the goal king with seven goals in seven matches. 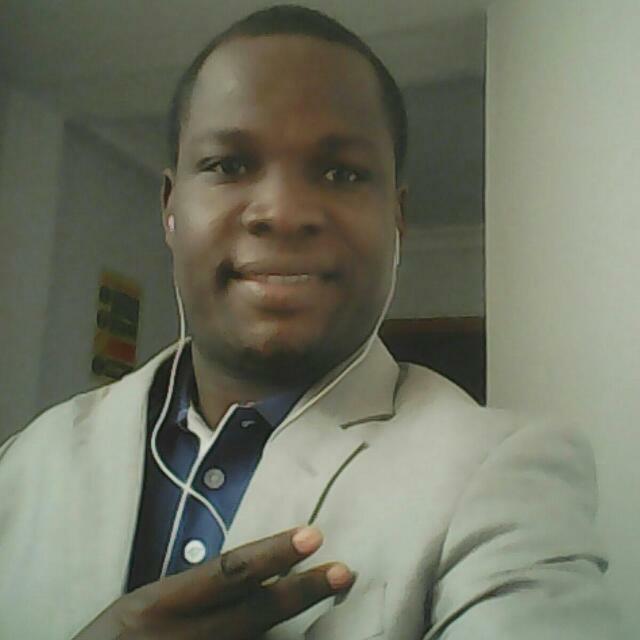 Samini Salifu from KNUST. 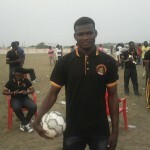 He emerged the goal king with 7 goals in 7 matches. 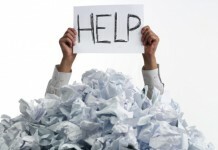 This year’s games have been very successful and I must say the LOC did a great job. Security was very tight and organization in general was splendid. 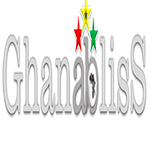 Most of the events have also been very competitive and credit must be given to the various coaches for the great work done on their teams and players and we hope the standard would improve massively in UDS 2018. Congratulations to UCC for emerging the overall champions for the second time running. Hard work indeed pays and kudos to Dr. Daniel Apppak and his team of great coaches. Thanks so much for staying with your most reliable and trusted life style website, ghanabliss.com for the in depth coverage of UEW 2016. 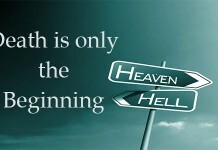 Expect more from us in the coming days and weeks so far as authentic sports news is concerned. 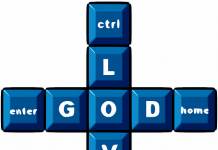 Next articleDoes Preaching Really Matter?